I love traveling, but one of the toughest obligations during trips is trying to purchase omiyage (gifts) for all of your friends and family. On the one hand, Japan tries to make this easy for you with tons of prepacked, prewrapped gift options in stores and rest areas. But ever wonder what to get for young relatives or children of family friends when you’re traveling? You see, grownups are easy: a meibutsu (local specialty) food or drink is always a safe bet. But kids are tougher. Oftentimes there’s just too much stuff for kids—toys, keychains, snacks, clothes, stuffed animals...the list goes on. So what’s a good, safe bet? As a parent here in Japan, I have discovered the best gift for small children: hand towels (手拭き, tefuki). Trust me, they wouldn’t have been my first guess, either (or even third or fourth), but allow me to explain. A kid only needs so many toys or stuffed animals, and it’s not as if most Japanese homes have room to store too many playthings. 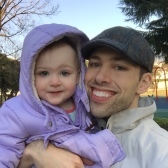 Besides, the nicer stuff usually runs more than a few thousand yen, so you run the risk of breaking the bank to get enough stuff for all those nieces, nephews, and friends’ children. Further, it’s not like the kids can take those things to school or excursions with them. The one thing that kids here almost always need is a hand towel. At my daughter’s school, they are mandatory--children must have a hand towel on them at all times either in their pockets or pouches. When you go out in Japan, towels and napkins are exceedingly tough to come by, so bringing your own helps you stay dry/clean on-the-go. Finally, in summer time, having a hand towel helps you manage your kid’s perspiration to keep them cool. Thus, hand towels are extremely useful and necessary parts of daily life here in Japan. The neat thing about getting these as souvenirs is that you can get cute towels with Yuru-kyara (regional, prefectural, or municipal mascots) printed on them, or any number of cool traditional designs. The children who receive them will have something different from the other kids to take to school or other trips, and parents will be glad to have something that is both thoughtful and handy. You see? Win-win! 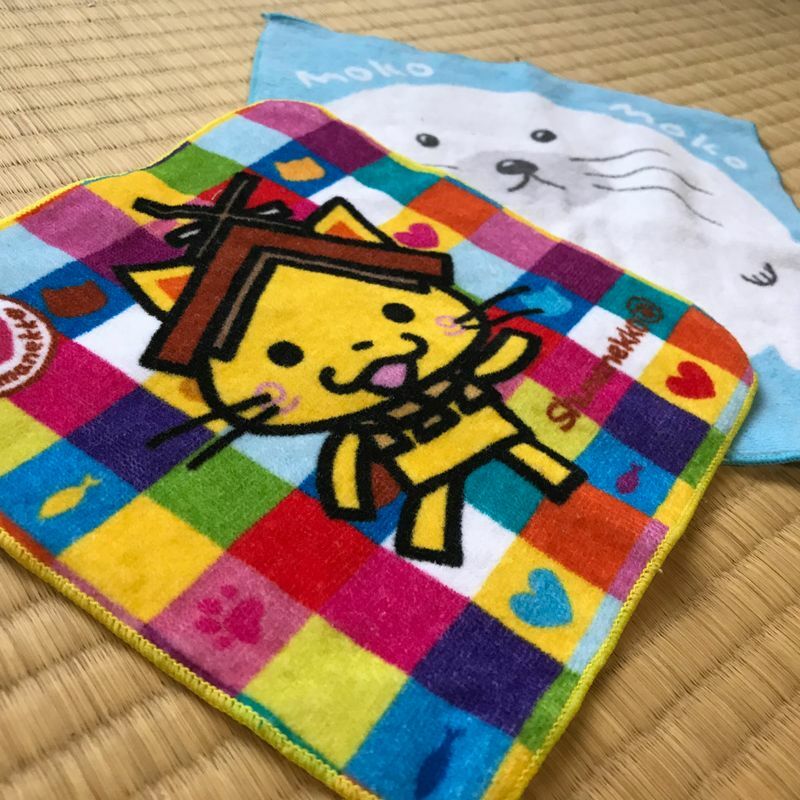 So next time you’re out on a trip and wondering what omiyage to get children, skip the trinkets and go straight for the things that are both fun and appreciated--hand towels!